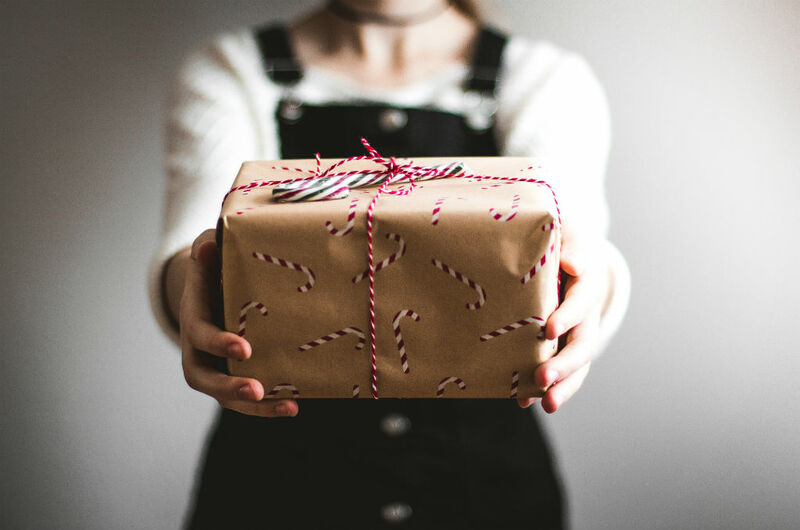 This Christmas, volunteers from St Peters Lutheran College will be gift wrapping at Myer Indooroopilly to raise funds for The Lady Musgrave Trust. Thanks to a wonderful group of students, parents and teacher volunteers, Christmas shoppers who buy items at Myer Indooroopilly can have their gifts wrapped for them, on the spot. All money raised will go towards helping The Lady Musgrave Trust to continue delivering essential services for young homeless women in need. The 2018 Myer Charity Christmas Wrapping kicks off today, Friday December 7th, until Christmas Eve, with daily gift wrapping from 10.00am to 12.30pm and 1.30pm to 4.00pm – including weekends. “St Peters Lutheran College, through our Community Hub, are delighted to assist The Lady Musgrave Trust with their Christmas wrapping fundraiser,” says Deputy Head of College Lisa Delaney. 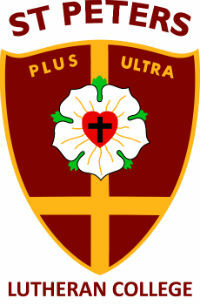 “The wonderful work done by the Trust reflects the College’s values of Care, Dignity and Respect. The Lady Musgrave Trust is honoured to have the support of both the school and Myer Indooroopilly over the festive season – which can often be a difficult period for those families in need. 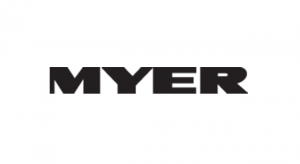 The Lady Musgrave Trust has a long-running connection with Myer Indooroopilly, who have been raising funds through the Myer Community Fund for two years now through regular staff morning teas and who offered the Trust this opportunity for Christmas wrapping. On the 13th December they will also be hosting a morning tea with the Myer Indooroopilly staff and The Lady Musgrave Trust board members, to celebrate their very generous, recent donation of $25,000. This will contribute to the cost of accommodation for women and children across Queensland. The Trust relies on the support of the community to assist women and children in need and deliver such essential services. 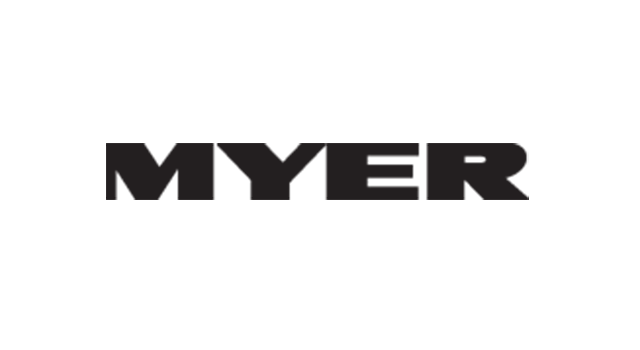 We are truly grateful for the ongoing support from Myer Indooroopilly to help us make a difference in the lives of those who need it most. 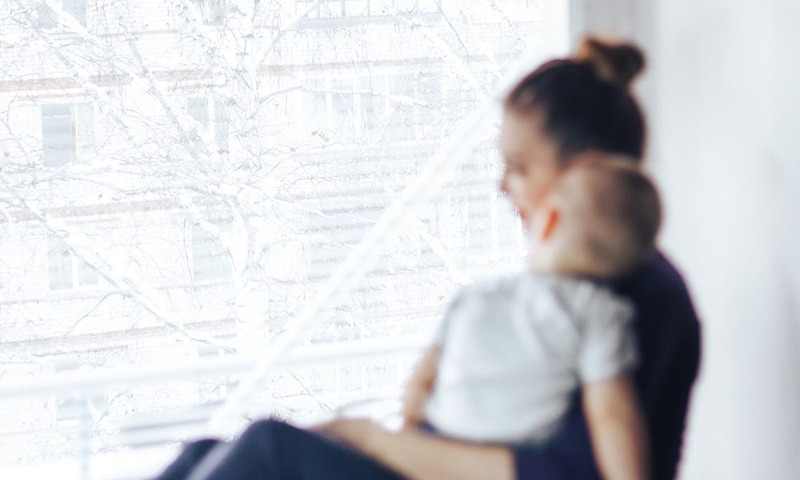 While Christmas is often seen as the happiest time of year, it is also hard for many families. Let’s remember that and support families in need. Be part of the change. Subscribe to The Lady Musgrave Trust Blog. © 2019 Lady Musgrave Trust.